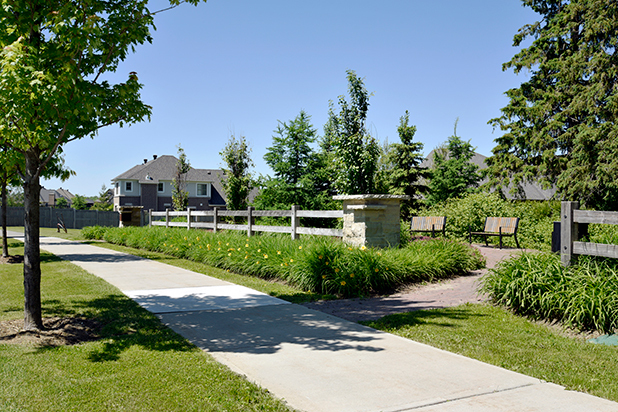 It’s been nearly 20 years since Minto built its first Bungalow Townhomes. We heard you, and we’re happy to announce that as of fall 2018, they’ve returned to Mahogany, Manotick. 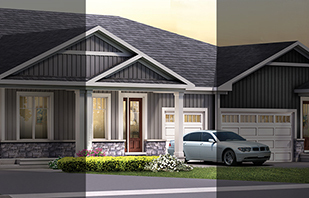 Bungalow Townhomes bring cozy single-level living to the heart of Manotick. 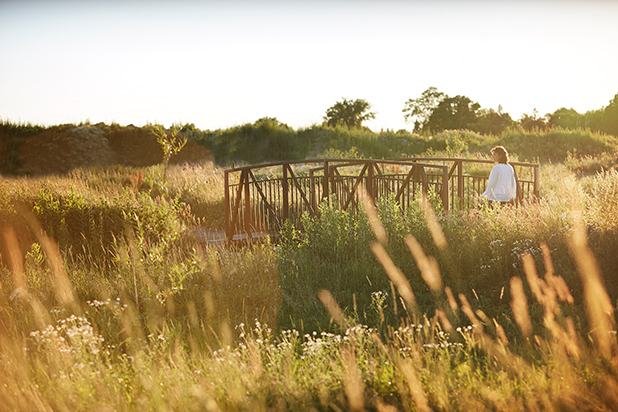 With less to look after, you can enjoy low-maintenance living, and spend more time doing the things you love. It’s all about curb appeal with these homes, and a variety of colour schemes give each home its own personality. Be welcomed home by beautiful designs that fit naturally along Mahogany’s landscaped streets. 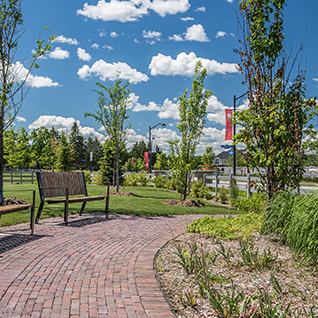 They’re part of a master-planned community connected by pathways near the community parks and acres of protected parkland, great for walks with the dog or even snowshoeing in the winter, all just steps from your front door. A Bungalow Townhome in Mahogany is an affordable option, especially if you’re looking to downsize. There’s no reason to sacrifice size or your favourite features from a larger Single Family Home — these homes are designed with an open and airy floorplan that offers up plenty of stylish living options and tons of room for entertaining. Each 2-bedroom home has a family-sized kitchen and breakfast bar, perfect for extra prep space and casual meals. Plus a gas fireplace, lots of storage, and large windows to maximize the natural light in the open living and dining areas all on one floor. With the option to finish the basement, you’ve got even more space — turn it into a family room or rec room and add a third bedroom. There is also the option to move the laundry room downstairs to give you more space on the main floor. 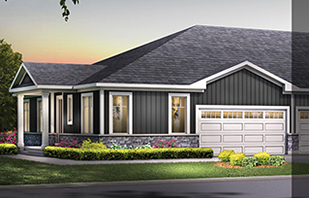 Whether you’re ready to start the next chapter in a smaller home, or you’re looking for a stylish, low-maintenance option to settle down in, explore our new Bungalow Townhome designs, exclusive to Mahogany. Ever wondered how our home designs get their names? We take inspiration from the community, the region, and its history. 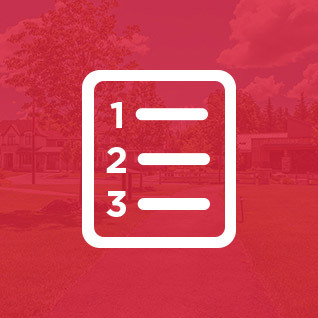 For our Bungalow Townhomes, we focused on the rich history of Manotick’s residents and named these new home designs after individuals who contributed to the growth and prosperity of the village. 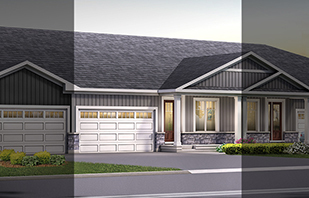 The Collins is the smallest Bungalow Townhome design with a single car garage. The home was named after Stephen Collins who settled in Manotick in 1810 and went on to serve in the Grenville Militia in the War of 1812. By the 1830s and 1840s, Collins was a prominent figure in local government. Joanne Plummer, a direct descent of Collins, and a 6th generation Manotick resident opened the Mill Street Florist in the early 1980s. The Pratt is available as an end design or middle home design, both with two-car garages. These homes were named for Fred Pratt, a Manotick school teacher, Justice of the Peace, and entrepreneur. In 1903, he built a house at 1145 Mill Street to be a general store with a family residence on the second floor. That house is now home to Manotick’s Allure Hair Design. The Weaver Corner is designed to add some interesting design elements to the neighbourhood with its L-shaped lawn. Moving the entrance to the side of the home also allows for more square footage. Named after the “Weaver’s House,” the home at 1311 Mill Street was built around 1904 for James Waddell, a tailor in Manotick. Today, it's home to Manotick’s Peppermint Organic Spa. 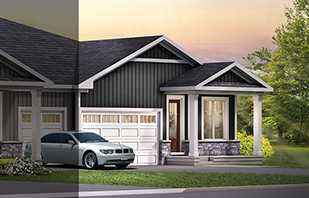 Discover the full collection of Bungalow Townhomes.